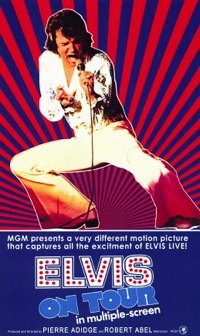 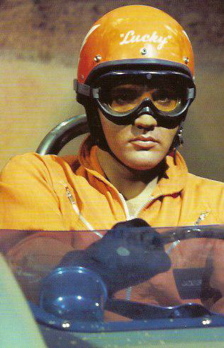 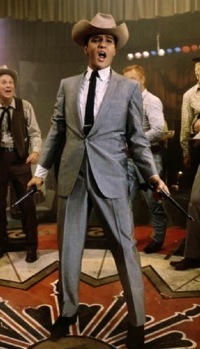 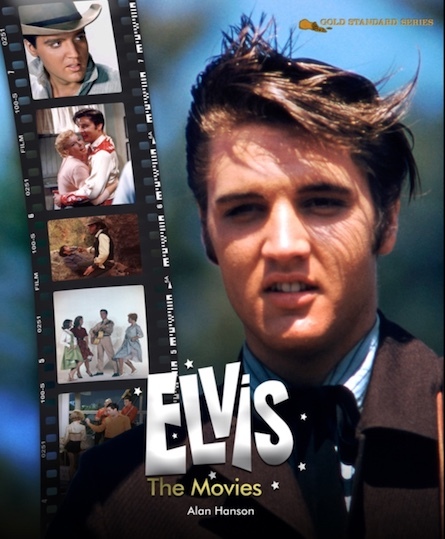 “Elvis: The Movies” is the biggest and best book ever published about Elvis Presley’s movies. 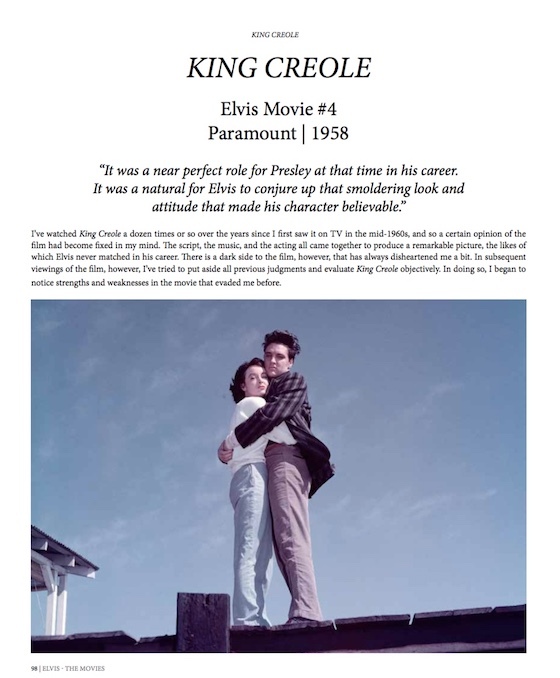 It measures 9 ¾ by 11 ¾ inches with 432 pages on thick glossy paper, with cover dust wrapper. 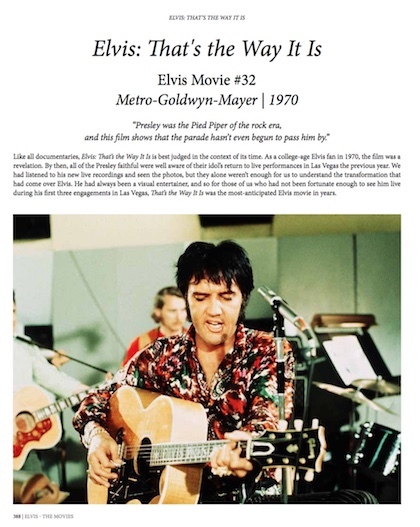 Its text features reviews of all of Elvis’s 31 theatrical films, his 2 stage documentary films, and “This Is Elvis,” a documentary film released after his death. 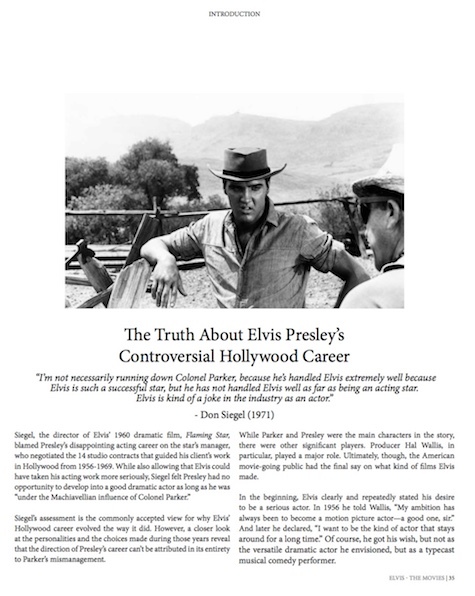 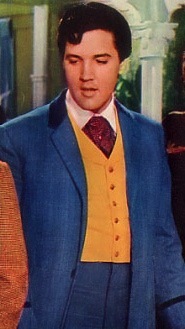 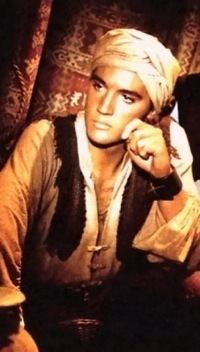 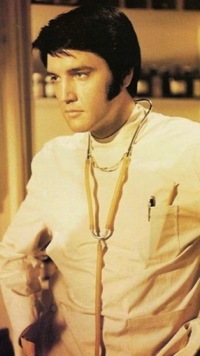 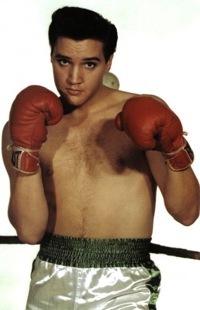 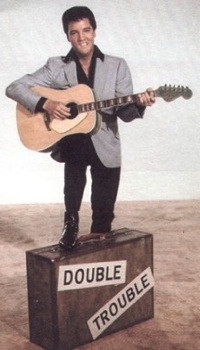 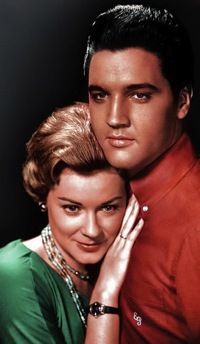 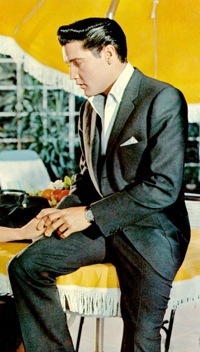 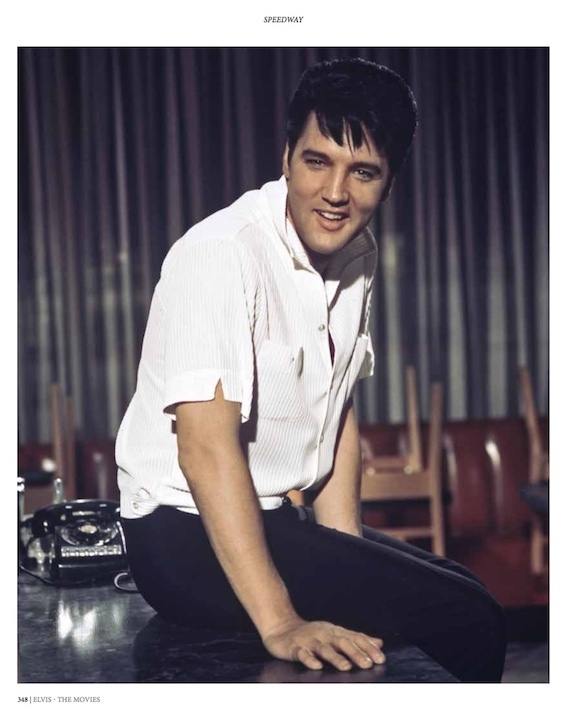 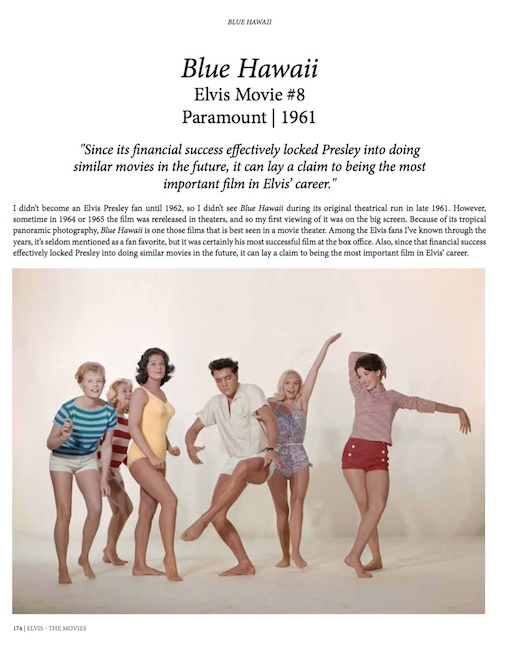 Also included are 17 other articles dealing with various aspects of Presley’s Hollywood career. 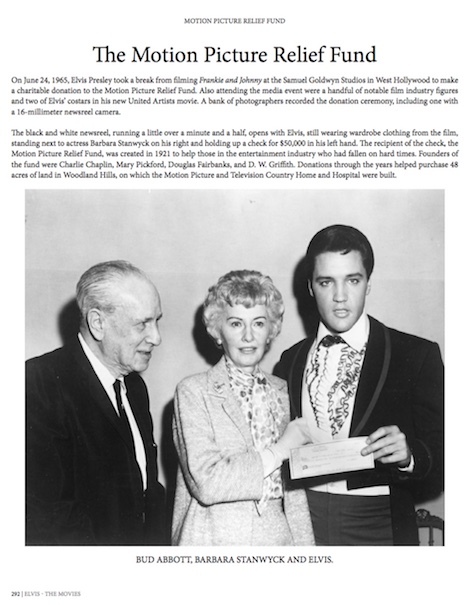 Taken together, the book’s 51 articles run over 65,000 words. 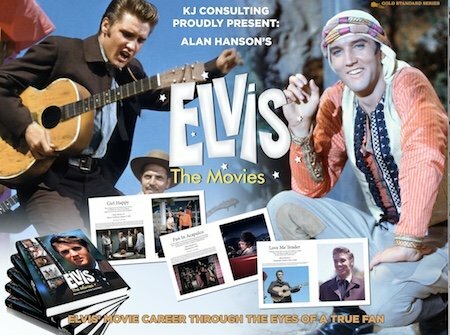 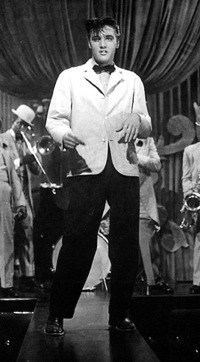 "Elvis '57: The Final Fifties Tours"